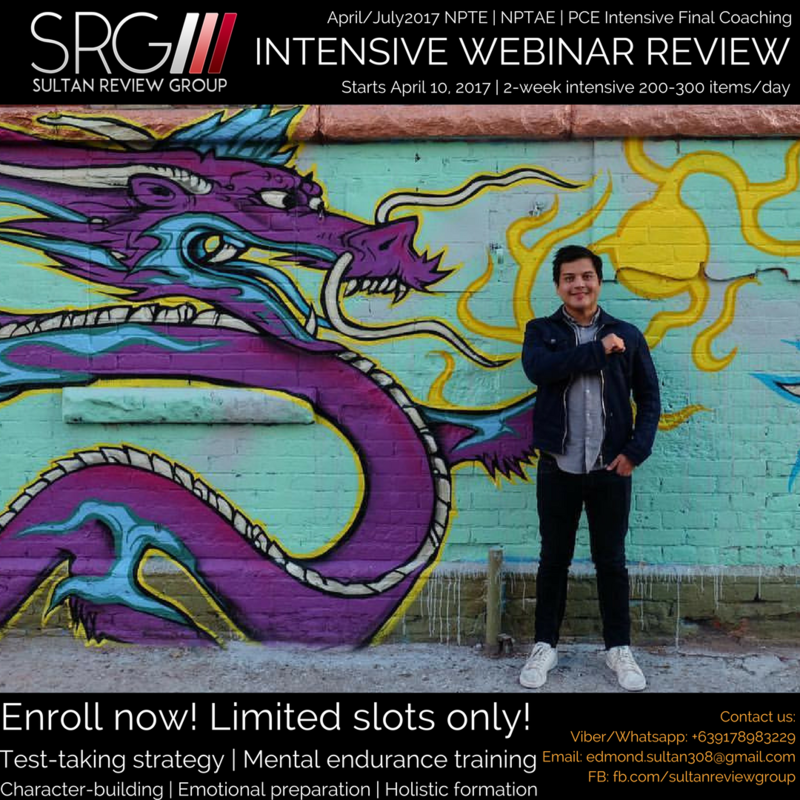 The SRG WORLDWIDE WEBINAR INTENSIVE review is on its fifth season. One of review programs of SRG that aims to deliver the most comprehensive lectures and questions for final preparation for the International Examinations, the program that produced numerous passers from its previous seasons. Join the most-awaited Intensive review perfect to achieve those coveted licenses.